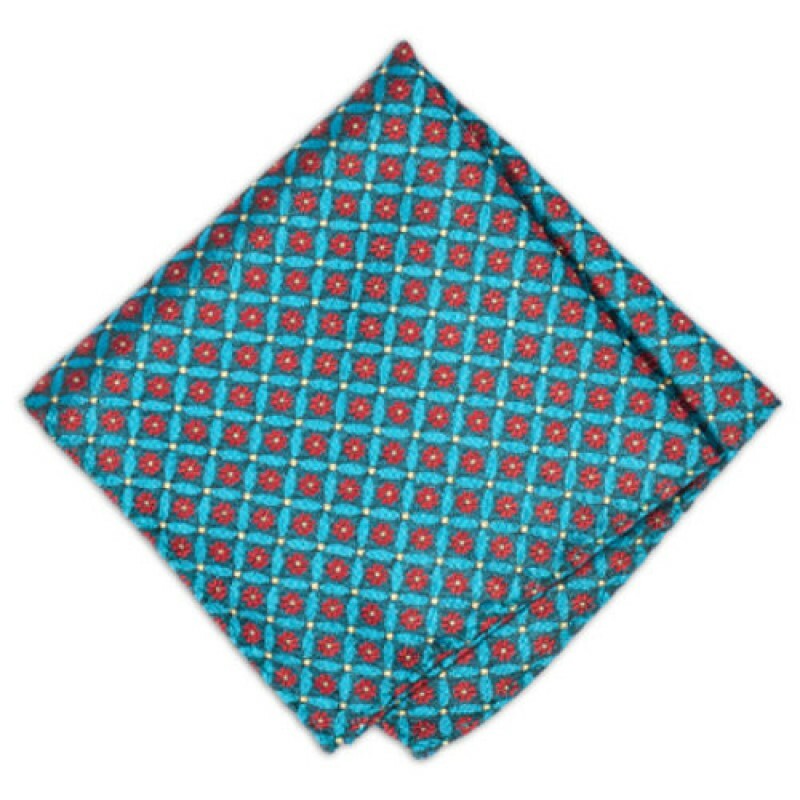 This turquoise and red silk pocket square by Fox and Luther is perfect for the everyday professional, or for guys heading out on the town in need of spruce up. 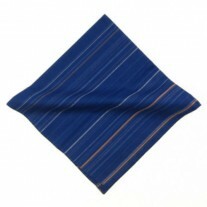 Both colours are very bright and with its eye catching design guaranteed to live long in the memory, this piece will prove to be one of your finest pocket squares. Fox and Luther’s Vintage Paprika Square can be matched to red/orange ties/bow ties, thanks to its enchanting secondary colour. 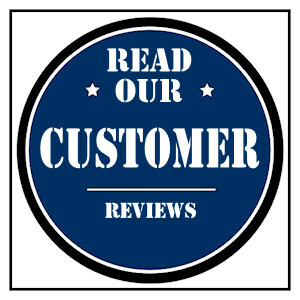 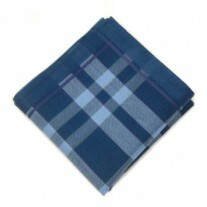 Worn best with grey and neutral coloured jackets/shirts, this hankie for men is eager to impress. 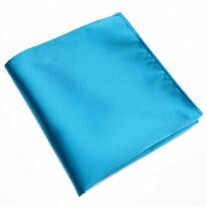 Made with 100% hand-made silk, the quality of the Fox and Luther brand can be felt and seen at a fantastic mid-range price point.